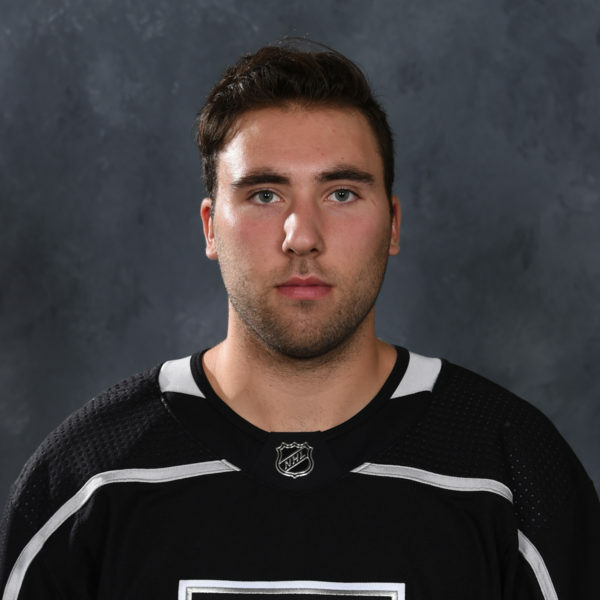 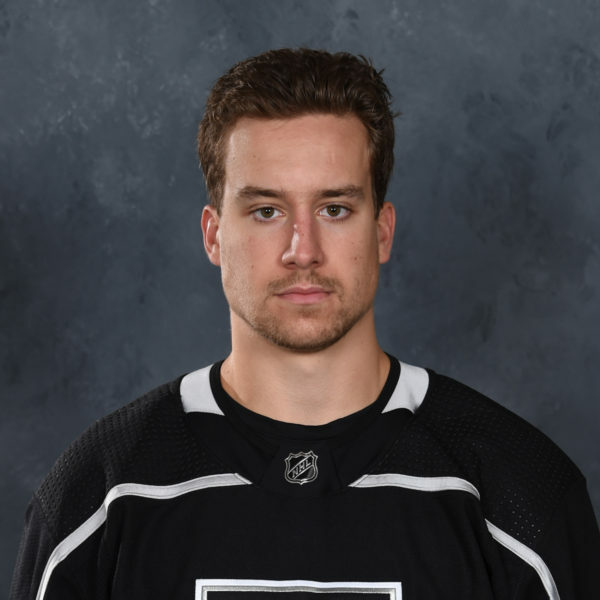 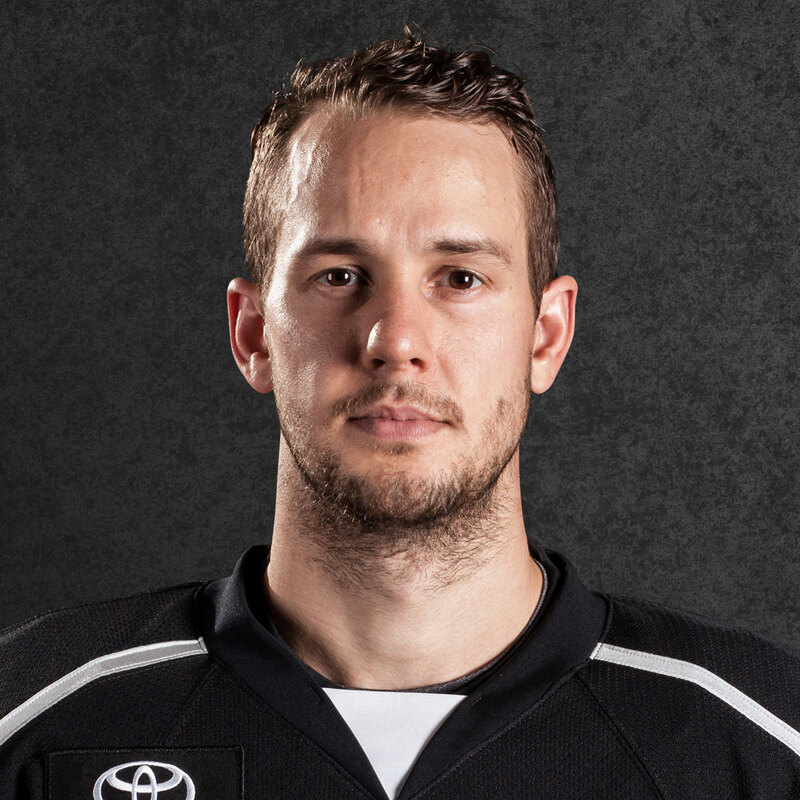 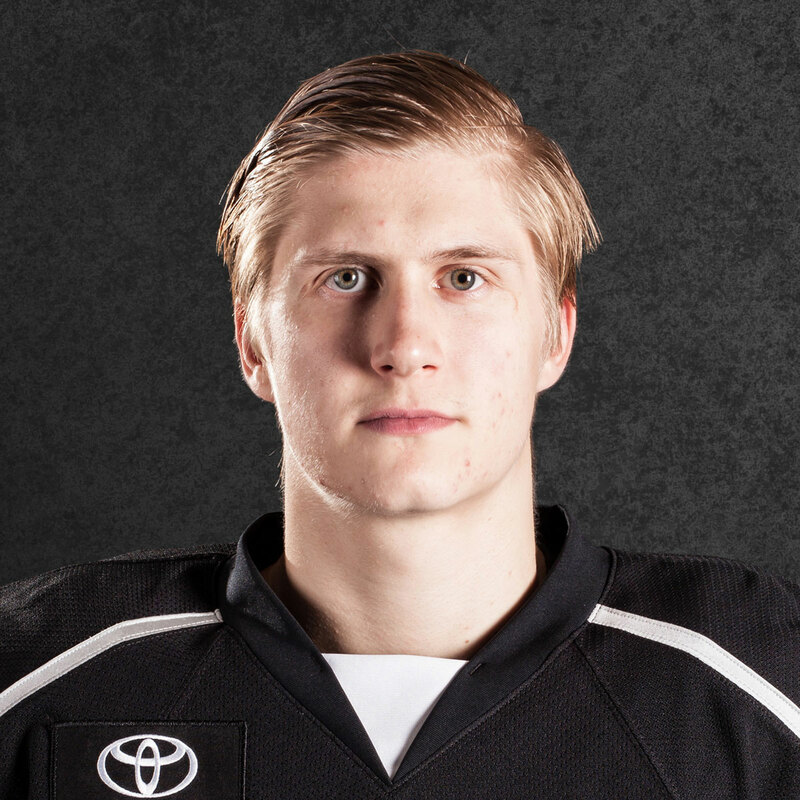 Patrik Bartosak has been suspended by the Kings following an alleged violent altercation with his girlfriend on Monday that resulted in 12 “domestic-related charges,” according to this report in the New Hampshire Union Leader. The suspension is without pay, according to a team spokesperson. 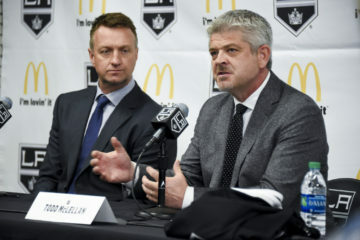 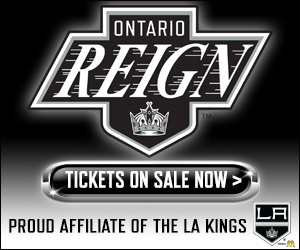 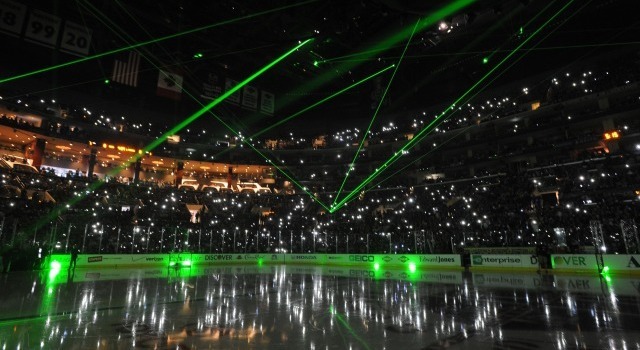 Following Slava Voynov’s arrest and subsequent domestic violence-related charge last season, the Kings invited trained volunteer instructors from Peace Over Violence, a volunteer-driven organization designed to build “healthy relationships, families and communities free from sexual, domestic and interpersonal violence,” to meet with Kings players and prospects during training camp.